Craft The Best Beer You'll Ever Taste! Advice for modern brewers seeking to craft the perfect pint. Subscribe to our weekly homebrewing newsletter. By entering your email address you agree to receive emails from Brew Cabin. We respect your privacy and you can unsubscribe at any time. 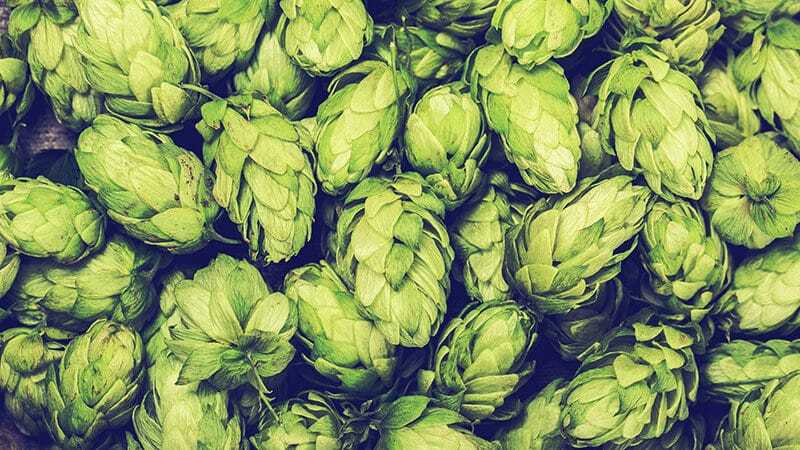 Has the search for perfect hop varieties left you salty instead of malty? Fret no more! We've built a resource to make your life happier, and beer hoppier. Donoby's ferpect, including homebrewers. 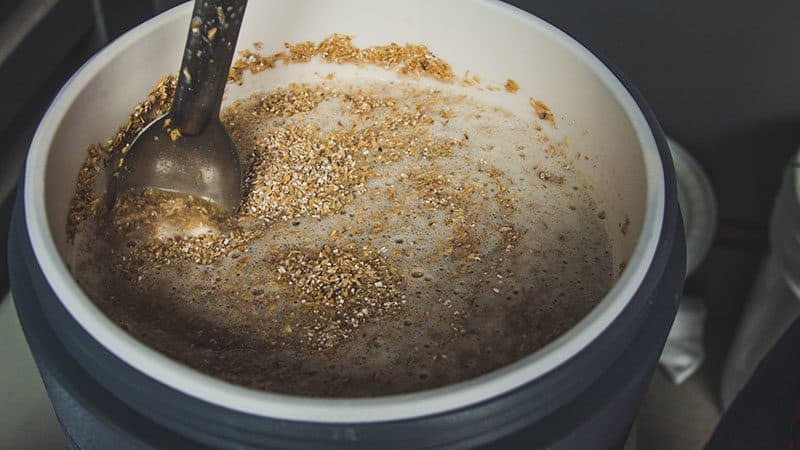 With so many variables, homebrewing mistakes are easy to make. Learn the most common ones and how to avoid them. Want to add hoppy flavor, pleasing aroma, and subtle flavors? 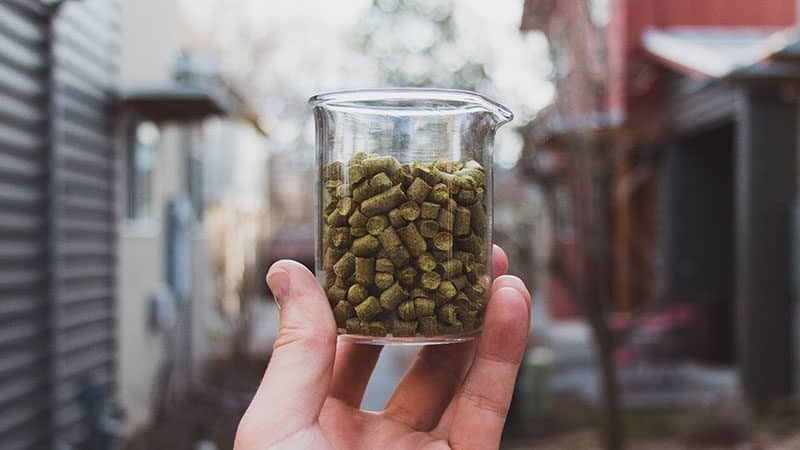 Dry hopping can give you all those things. The key is when to do it, and the right equipment. Looking to spice up your homebrew? It's easy! 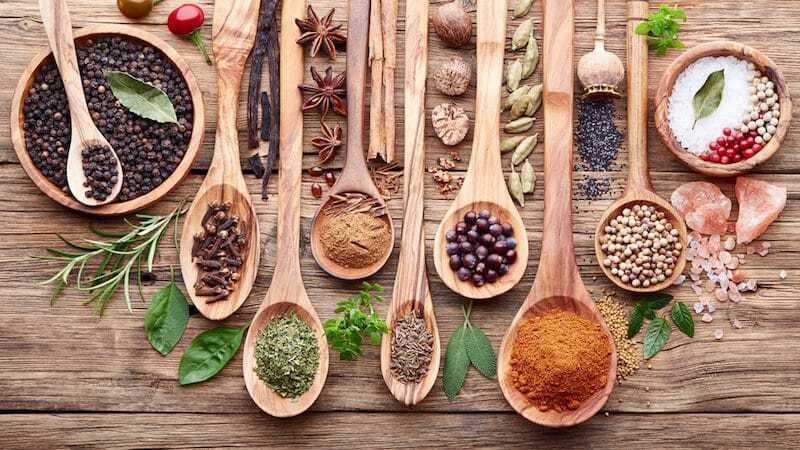 Adding spices to beer, as well as herbs, can produce unique flavors and subtle nuances you've never tasted. Ice baths are a thing of the past. 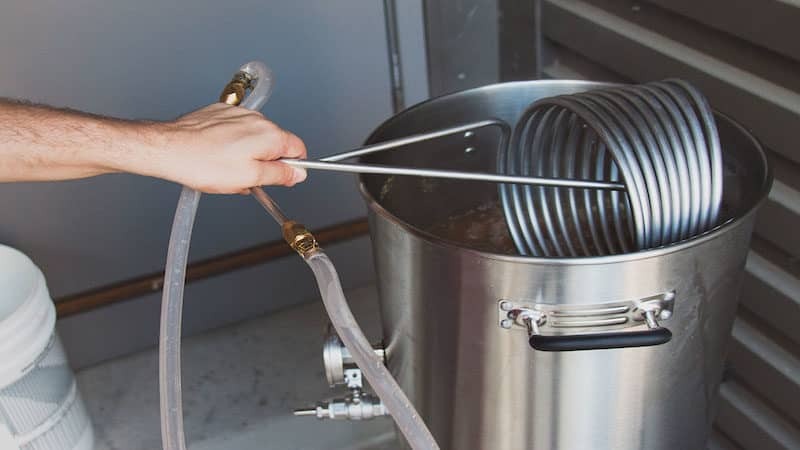 A wort chiller will cool your wort quickly and efficiently, protecting your beer's flavor and clarity. Dry Yeast vs. 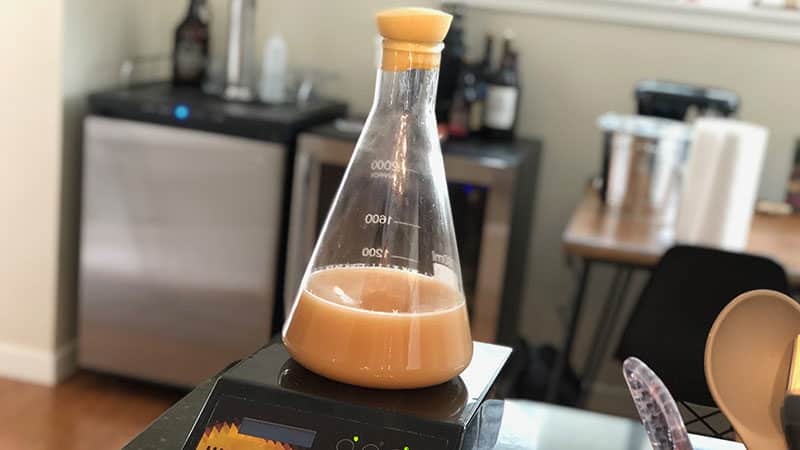 Liquid Yeast: Which Is Better for Attenuation? Coke vs. Pepsi? Milk vs. dark? Dry yeast vs. liquid yeast? 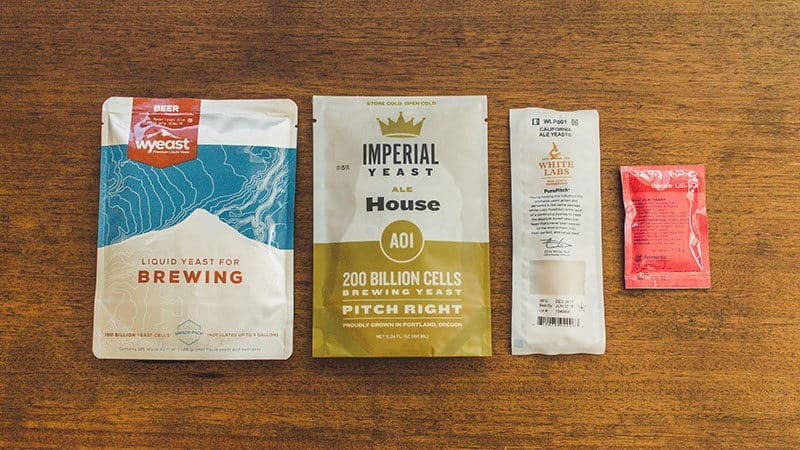 We may not know the answers to the universe's questions but we can help you pick the right yeast. Sure, you can buy roasted malts. 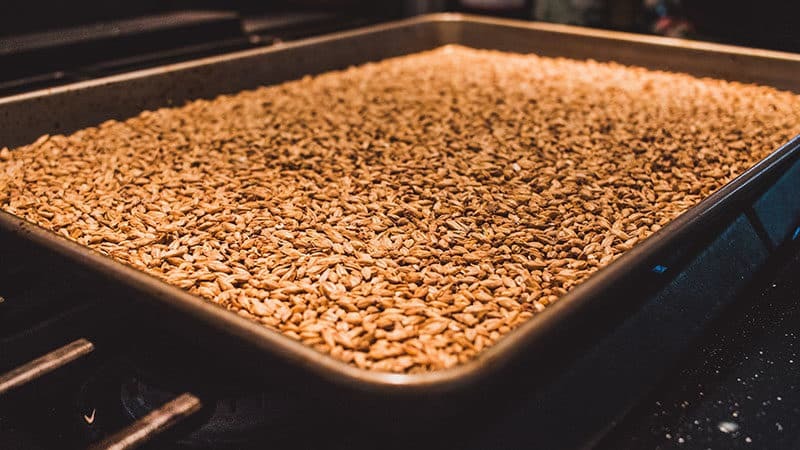 But if you're making your own beer, why not roast the malts yourself too? Take control over your brew's color and flavor. Homebrewing doesn't happen without a brew kettle. The question is, which one is best for your brew? It comes down to size, material, features, and cost. 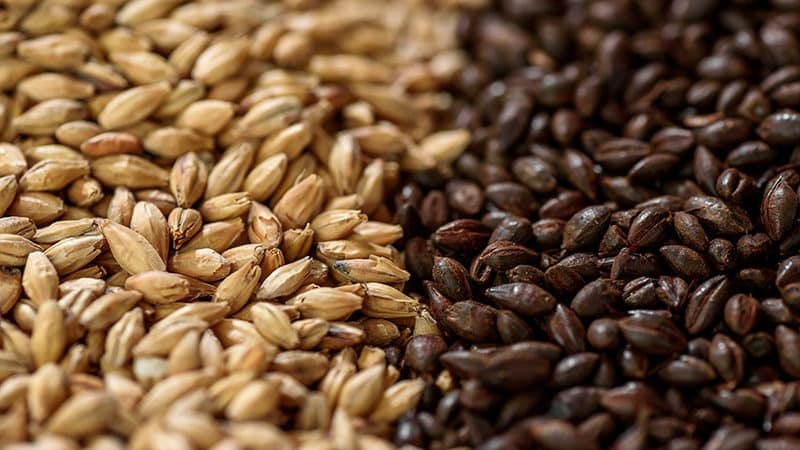 Have you ever wished you could find all the available malted barley in one handy location? Us too. That's why we built a malt database. Thinking that crushing malts yourself might be fun and cost-effective? All you need are the right tools and maybe a little bit of stamina. Think the water you use in your brew doesn't matter? Think again. Your brewing water is the single most important ingredient in your beer. Learn why. 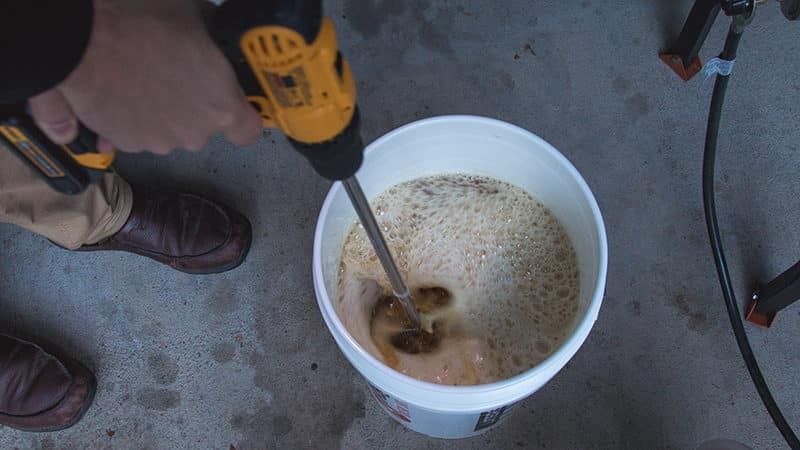 Are you developing carpal tunnel syndrome from stirring your yeast starter? Give yourself a rest, and let a magnetic stir plate do the work for you! Brewing space feeling a little cramped? Move your operation outside, and get a powerful propane burner for your kettle. You'll never brew inside again. 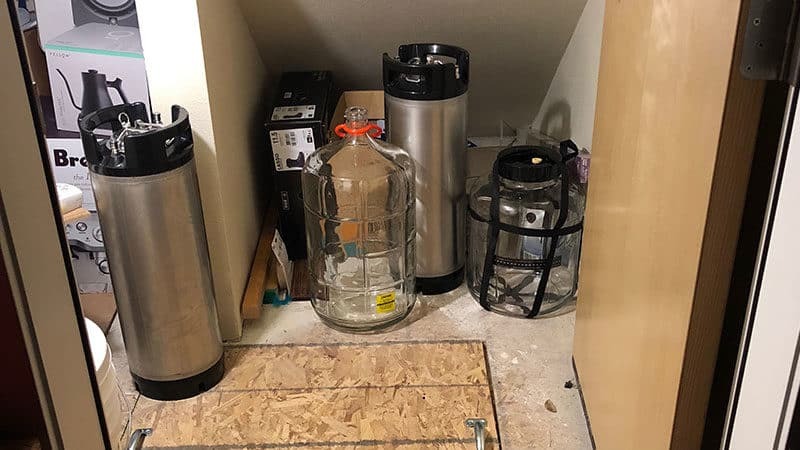 Half of homebrewing success is in having a good storage system to keep all your equipment close at hand, and you don't have to spend a ton to do it. 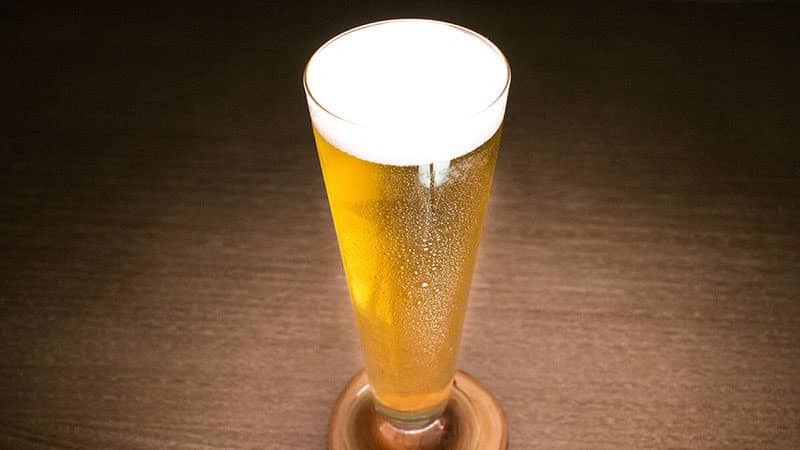 Level up your homebrewing by creating your own beer recipes. Take control of the ingredients, flavor, mouthfeel, and finish. The possibilities are endless. How can you perfect oxygen saturation, improve fermentation rate, and eliminate off flavors? Just by aerating your wort. But only at the right time. There's a reason it's called "specific" gravity. 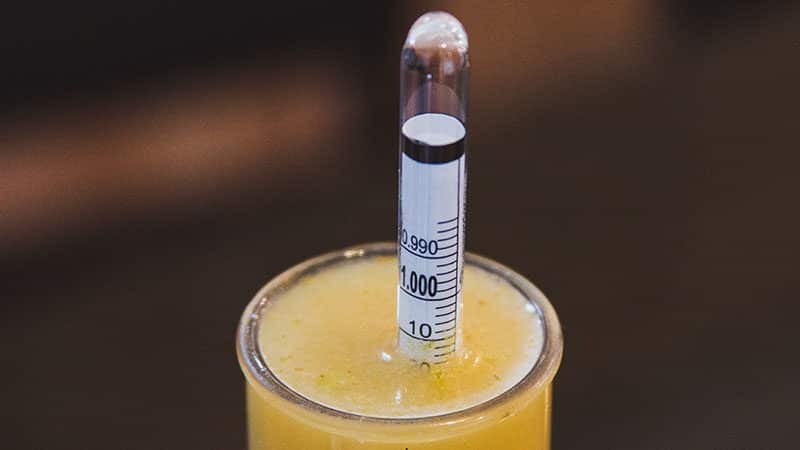 If you're not using a hydrometer, your readings aren't accurate. A little science brings a lot of quality. 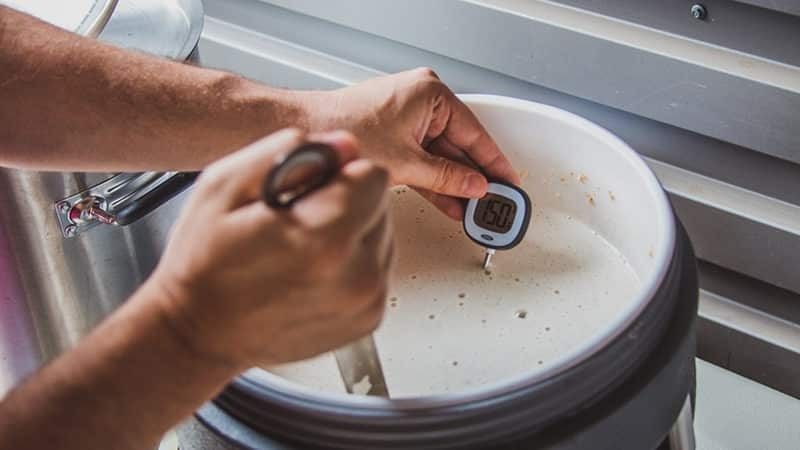 Take your homebrewing into the 21st Century with a handful of gadgets that will make the process easier, more efficient, and definitely more fun. 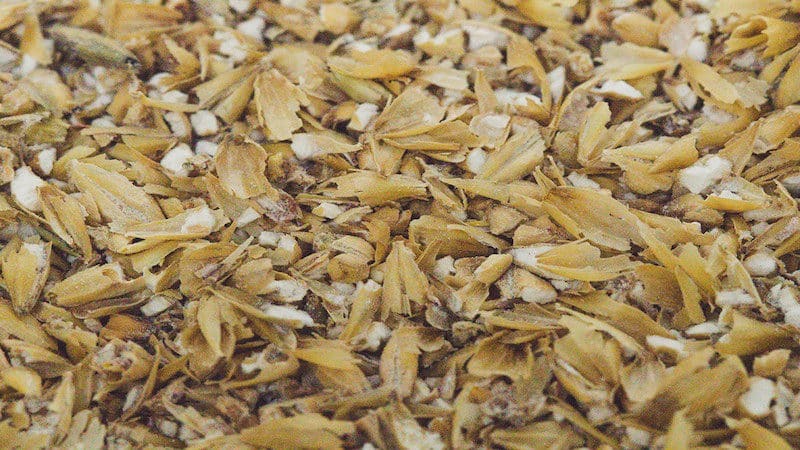 Rust, residue, and rancid grains in your mill can ruin your homebrew. Learn how to clean your grain mill before it gets to that point. Mash temperature doesn't just happen. It's a factor you can control during your brew. It's not as difficult to do as you may think, either. 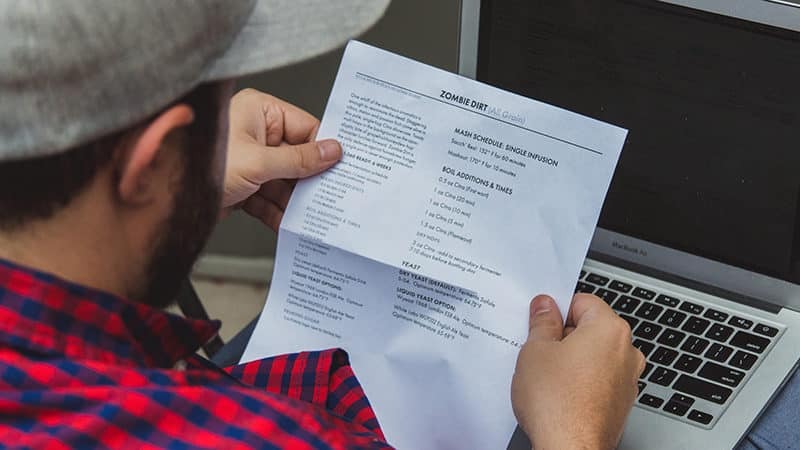 Half of getting your homebrew recipes right is accurately measuring ingredients. 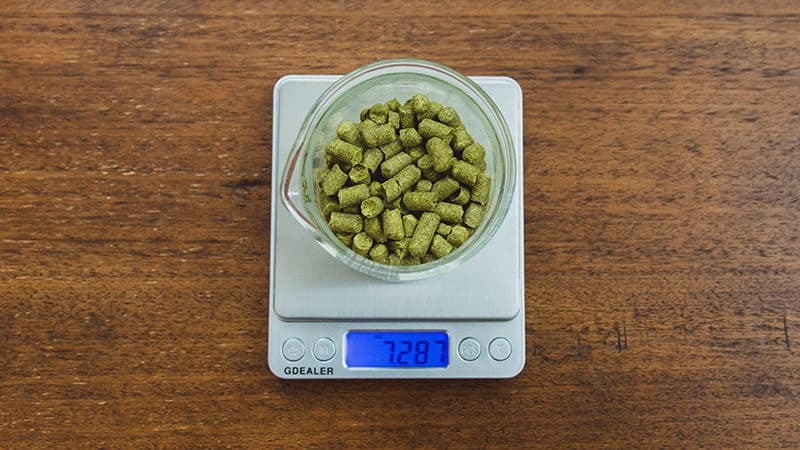 We found the best scales for grains, hops, or adjuncts. 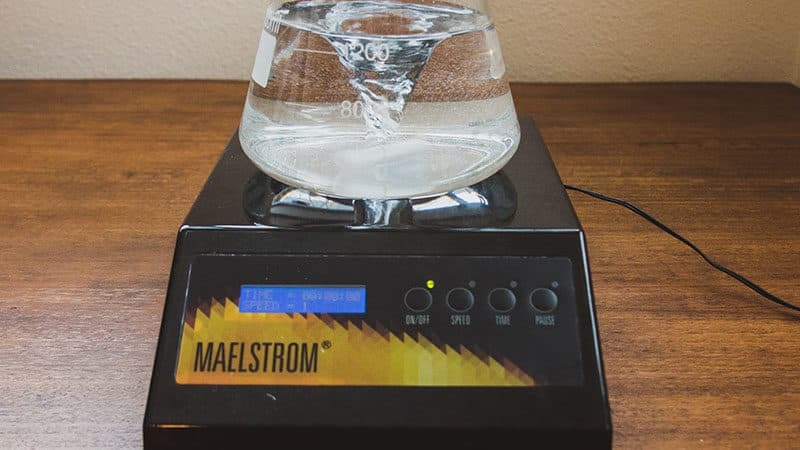 Want to drink your homebrew now instead of waiting for it to carbonate? Use the force! Force carbonation, that is. No Jedi mind tricks here! Check it out. Ever tried first wort hopping? Evidence about its effects on flavor is sparse, but there's one big reason you may want to give it a try. Have you just been sticking your carboy in a cupboard and hoping for the best? It's time to upgrade to a better fermentation chamber and brew better beer. 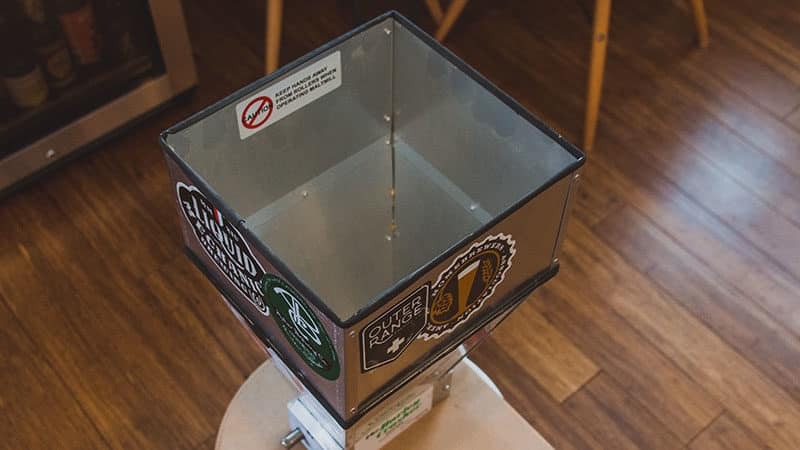 Do your homebrew justice by building your ideal keezer. Keep multiple kegs cold, tapped, and ready to drink in a keezer worthy of holding your creations. 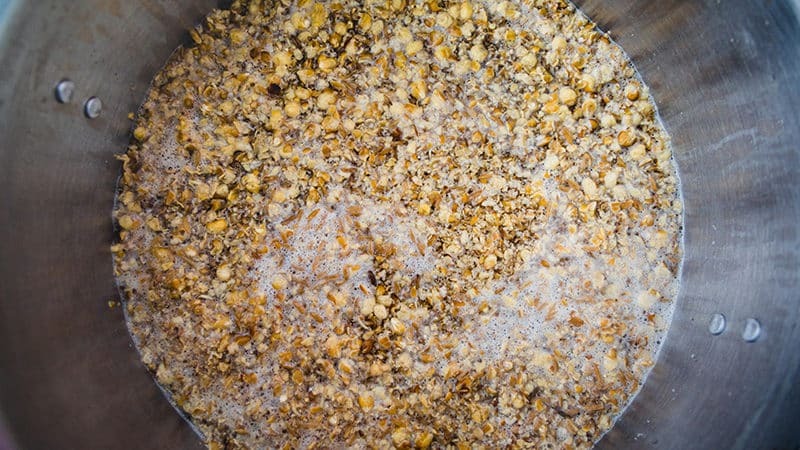 Why perform a decoction mash when a regular mash works just fine? 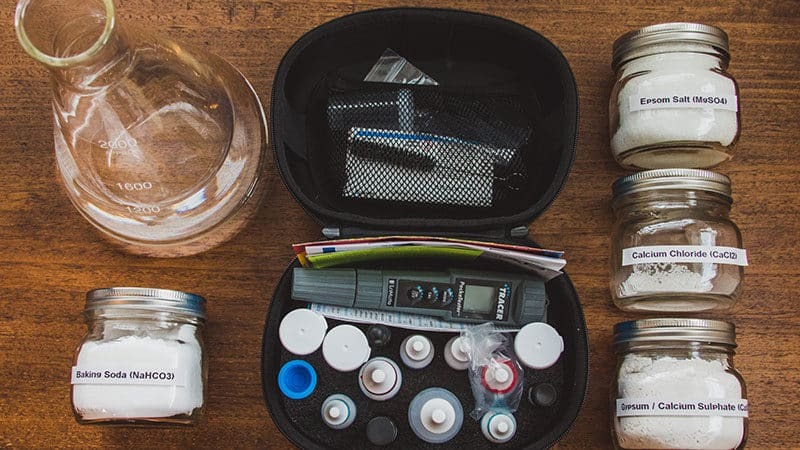 If enhanced homebrew flavor is important to you, the complex process is worth the effort. Does your wort extraction need a boost? 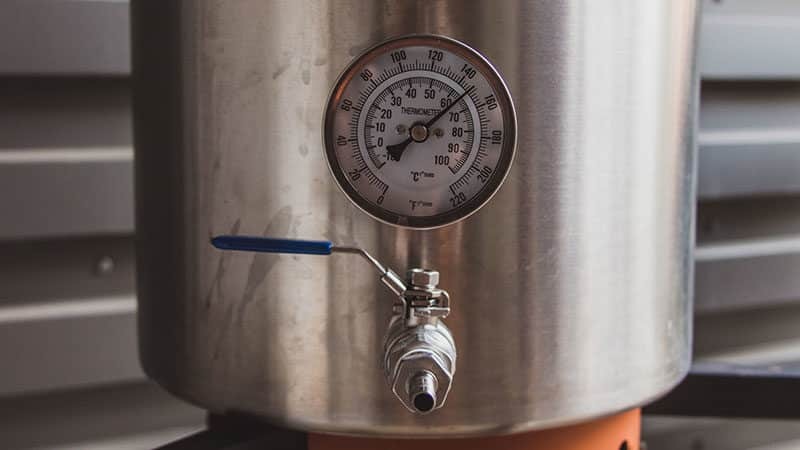 Get the inside track on maximizing your brewhouse efficiency with the effective batch sparge method. Are noble hops worth the extra expense? We say yes and we're pretty sure you'll agree once you taste the homebrew results. Find out why they're so special. 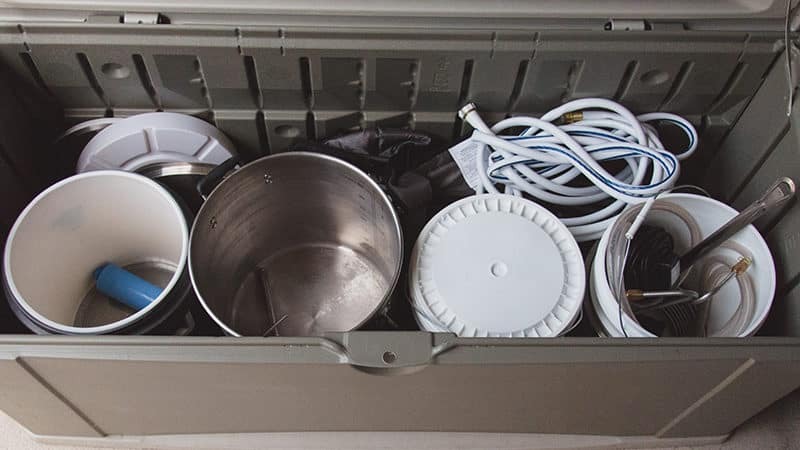 How much homebrewing equipment do you really need? You don't have to get too fancy, but if you want to make better beer, it's time to invest in your hobby. Butter taste in your lager leaving you bitter? 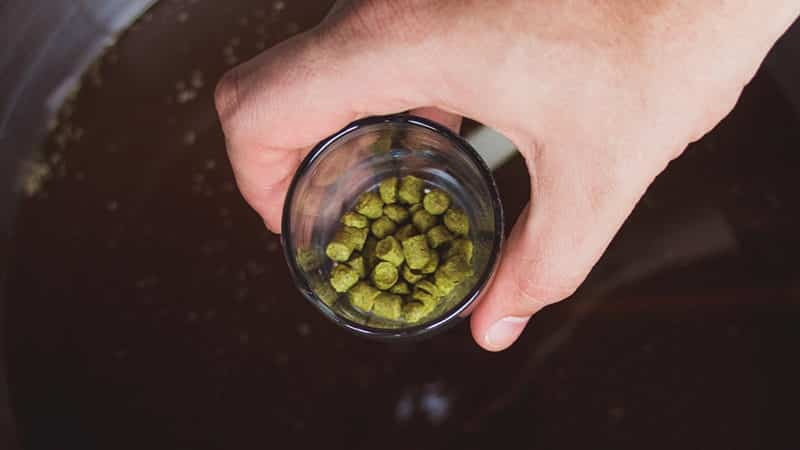 Find out how to use a diacetyl rest while brewing and fine-tune the flavor of your favorite lager. So you want to save money with yeast washing. It might seem daunting to preserve the life of finicky microbes, but we promise it's easier than you think. Easy. Affordable. 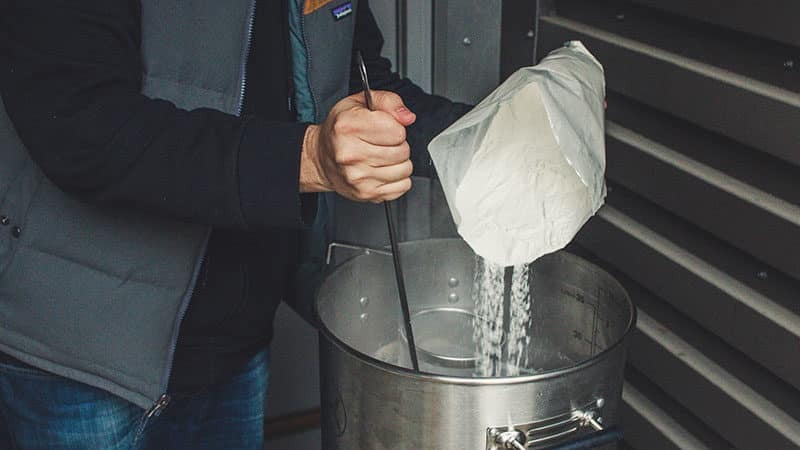 Is brew in a bag the brew for you? Master this simple and time-saving method to discover how great beer from a bag can be! 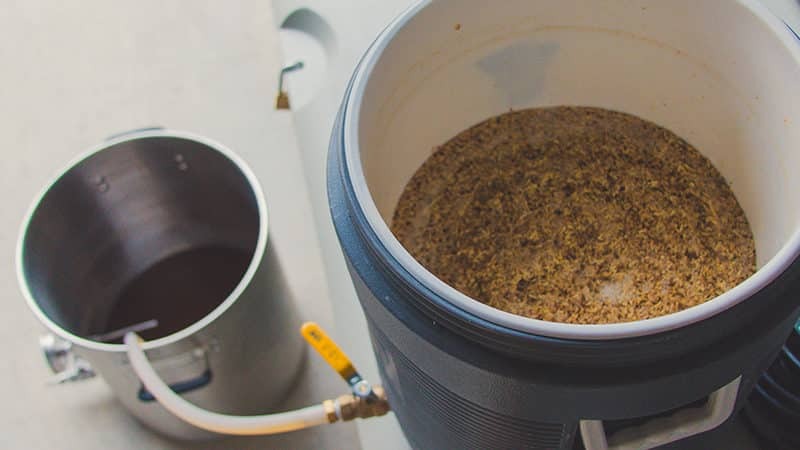 Before you switch from extract brewing to all-grain brewing, you need a mash tun. 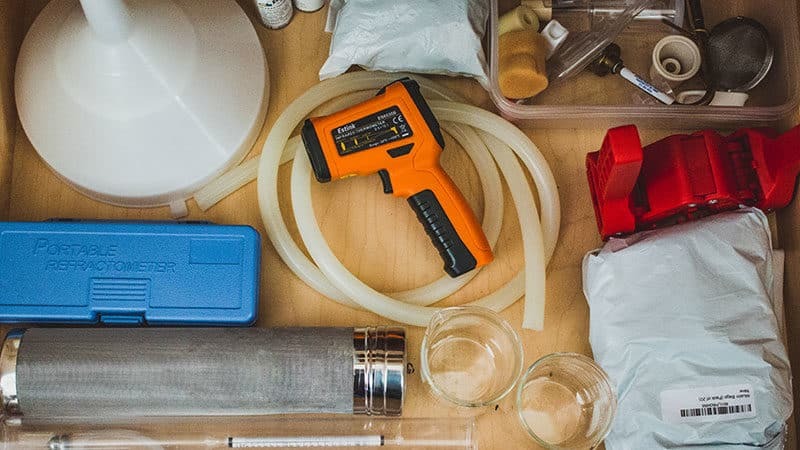 Use your homebrewing DIY spirit to build your own. We'll show you how. Hate racking? 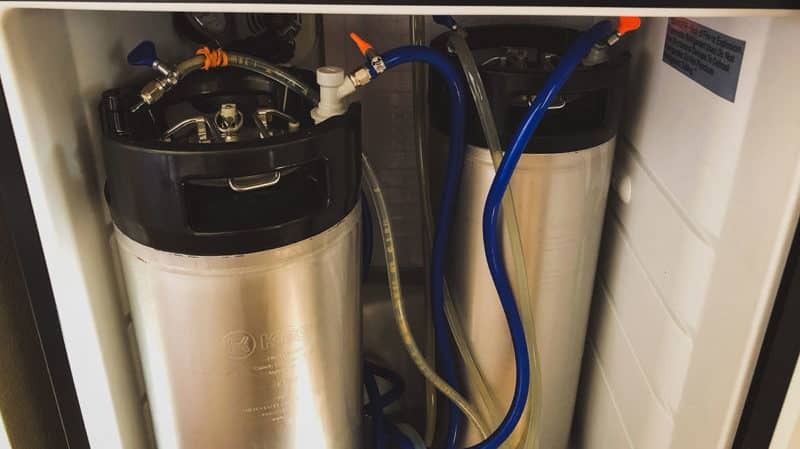 Loathe moving a brew from your primary to secondary fermenter? Discover the wonders of conical fermenters, plus our seven favorites. Conquer the keg! 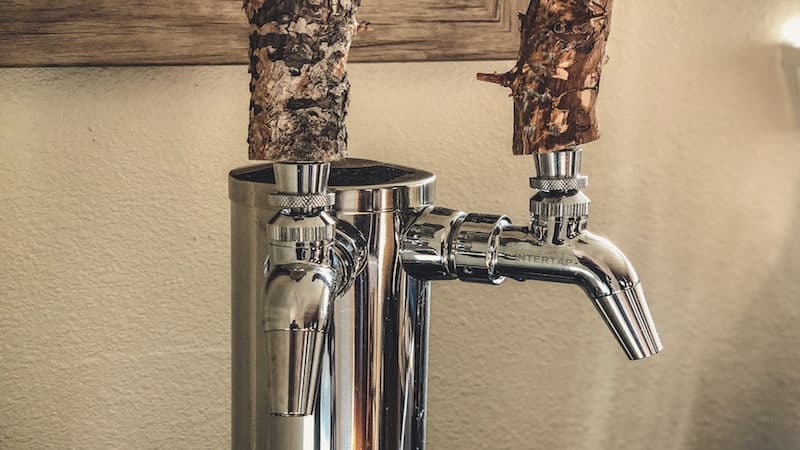 Learn more about beer taps and faucets for your homebrew kegerator or keezer and find your perfect lager lever or pilsner puller. 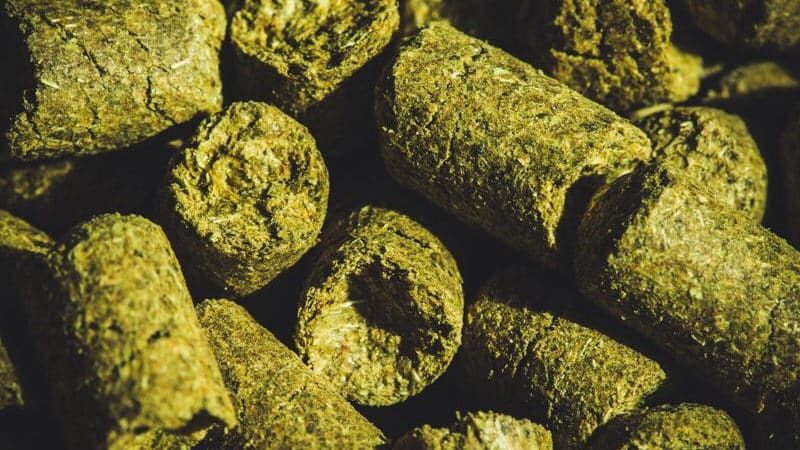 Tired of digging out hop debris from your brew setup? 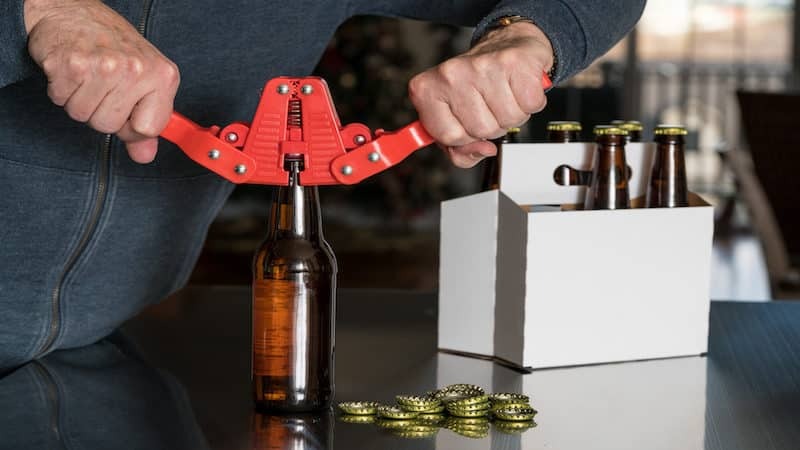 A hop spider can solve your messy brewing quandary, saving you time and effort on brewing day. Don't let your beautiful brew go flat before it's begun. 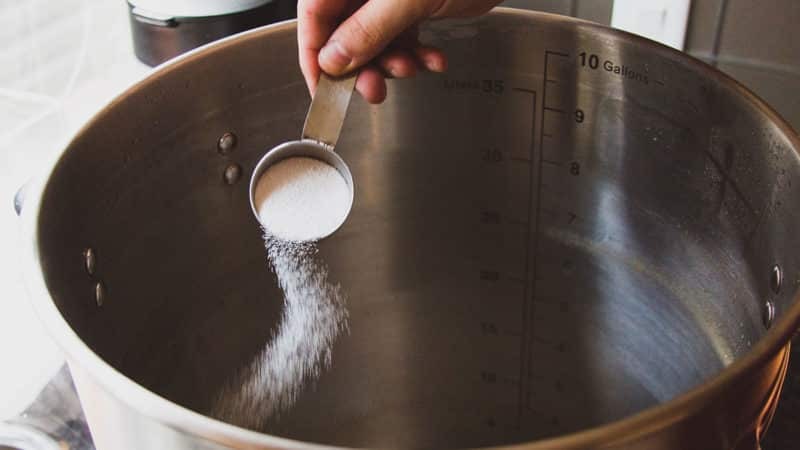 Learn how to master priming sugar for a bounty of bubbly beer every time you bottle. 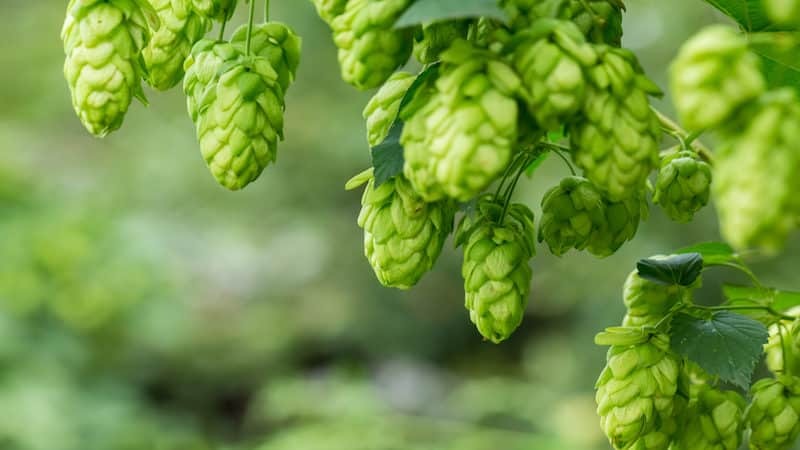 Thinking about growing your own hops at home? 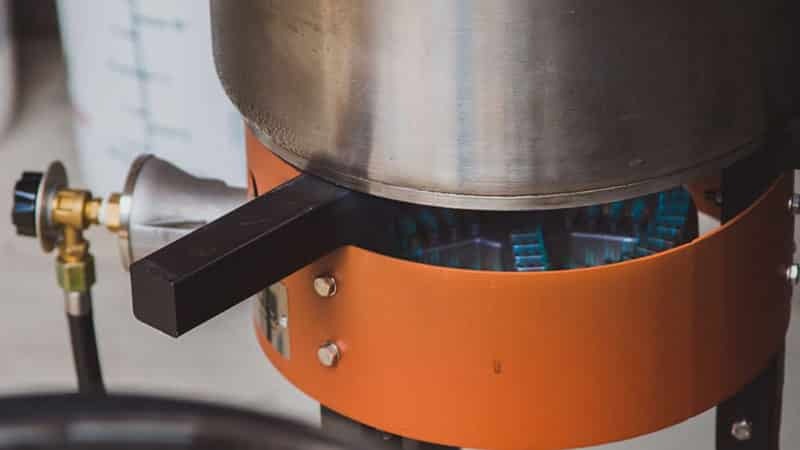 Not only can it save you money, you get a lot more control over your brew. Learn how from start to finish. 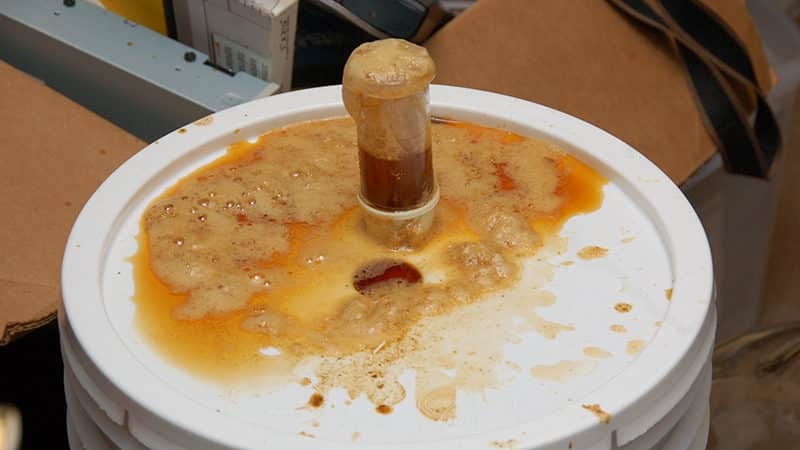 Why go to the trouble of making a yeast starter? 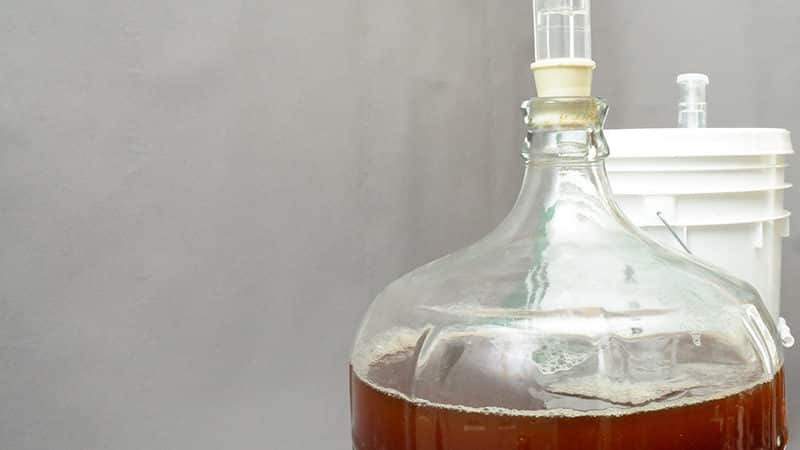 Faster fermentation, better attenuation, and a must for brewing high-gravity beers. Need we say more? Think extract brewing is just for rookies or lazy homebrewers? Think again. 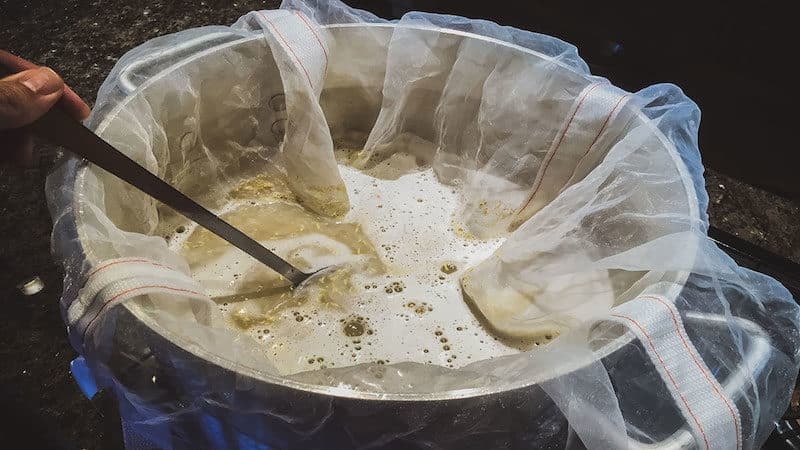 Whether you're new to the process or not, you can get fantastic brews from extracts. 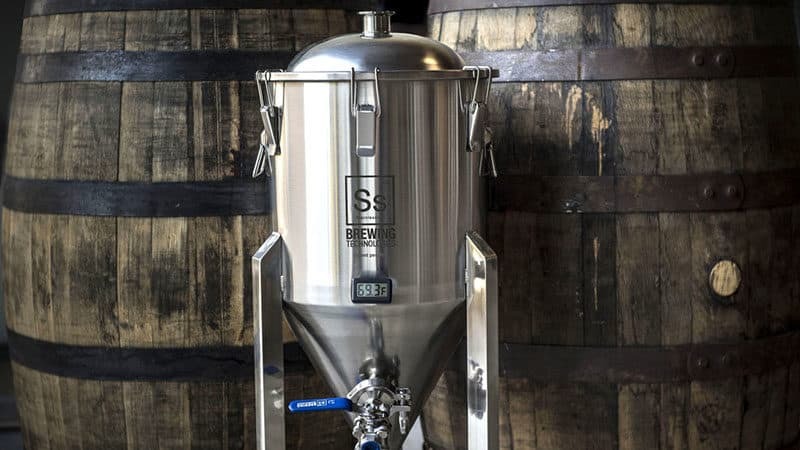 Ready to upgrade from extract brewing to more complex all grain brewing? It takes a little more time, but it's not as difficult as you may think. 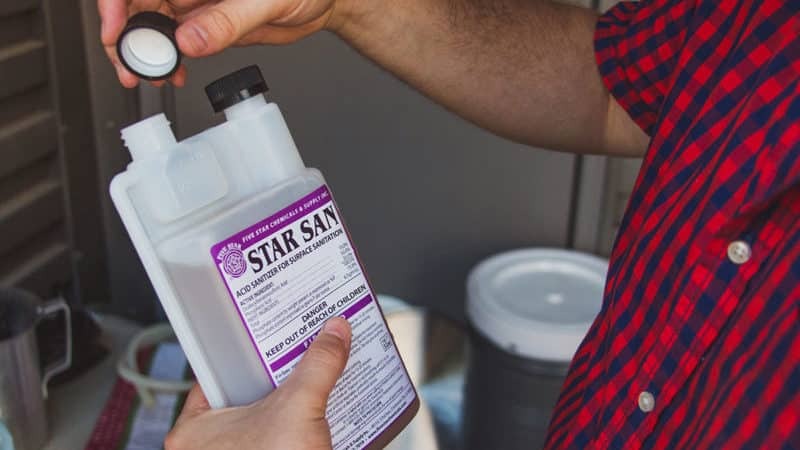 Is your homebrew ready to go beyond the bottle? 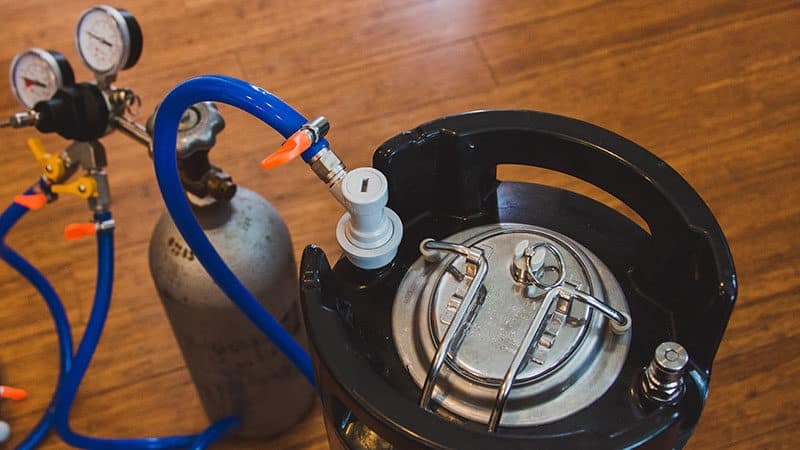 Find out how to keg your homebrew and save time while you savor the flavor of your own draft beer. 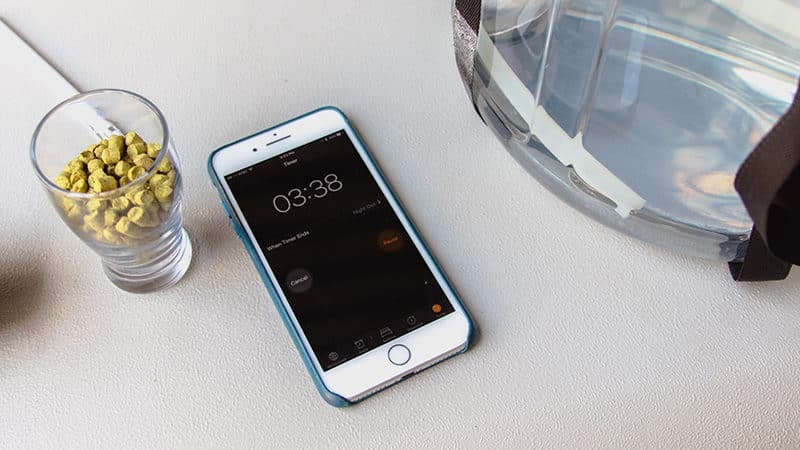 Bottle your brew in record time! 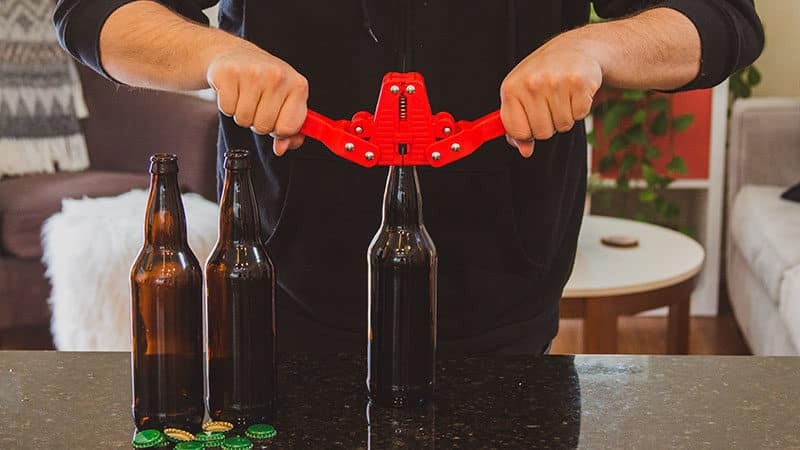 Learn the knack of bottling beer quickly and easily, and enjoy your homebrew with less mess and no stress. Cleaning your homebrewing equipment isn't enough. For the best flavor and to prevent bacterial invasion, brewing sanitizers are a must. Is your homebrew coming out cloudy with muddled flavors? 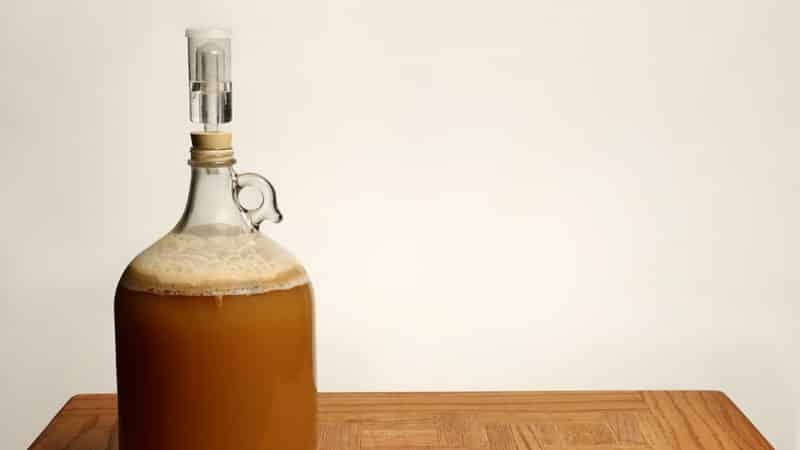 Add a few simple homebrewing tactics to your process, and produce a clear beer every time. 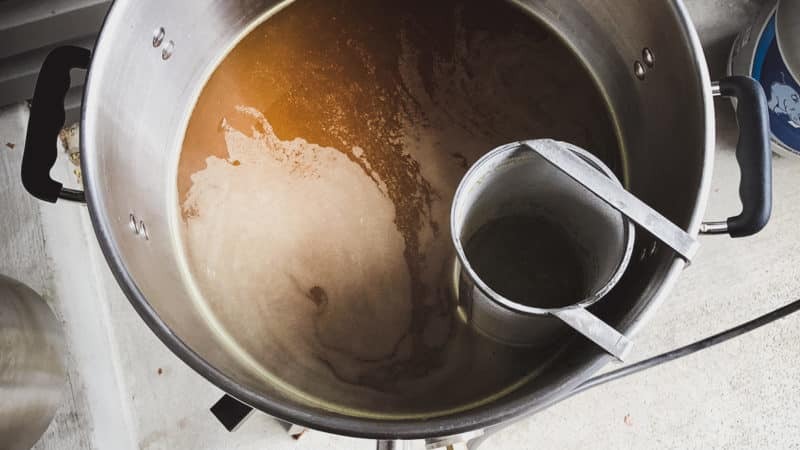 Are you cleaning your brew kettle as often or as well as you should be? 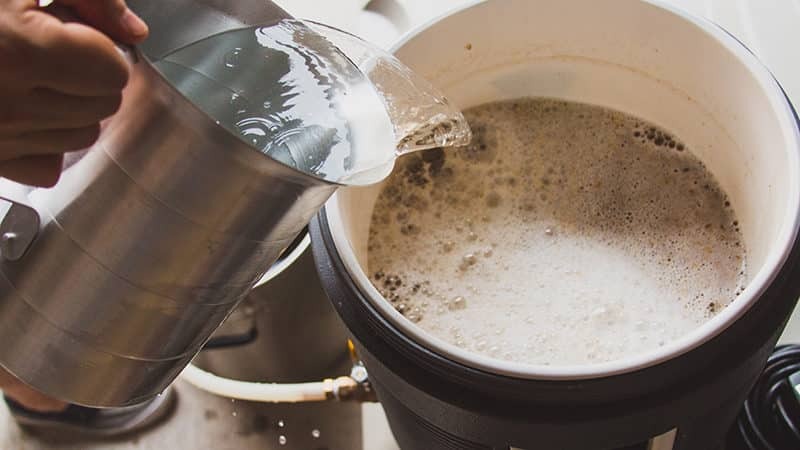 Learn the best cleaning methods, and keep the trub out of your brew for good. 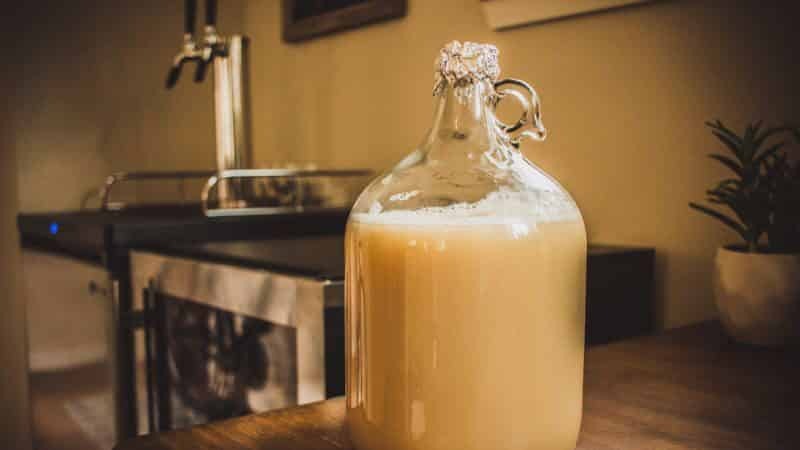 If you want to experiment with new homebrew recipes without wasting a lot of time and ingredients, small batch brewing is the solution.